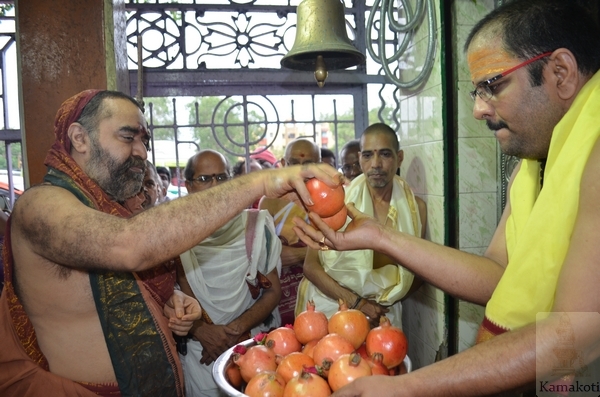 Visit to Vinayak Temple -Vijayawada His Holiness Pujya Shri Shankara Vijayendra Saraswathi Shankaracharya Swamigal visited the Vinayak temple on the Krishna Canal road before visiting Kanakadurga Ammavaru temple. 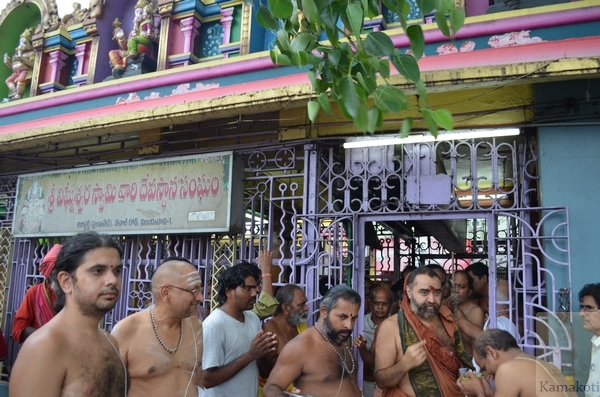 His Holiness was received by temple priests, officials and Veda Pandits. 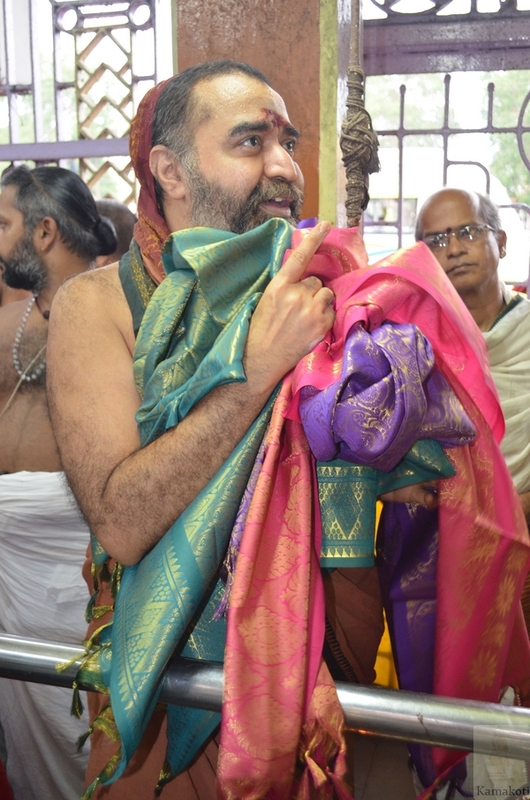 Special Pujas and Harathi was performed in the Sannidhi. 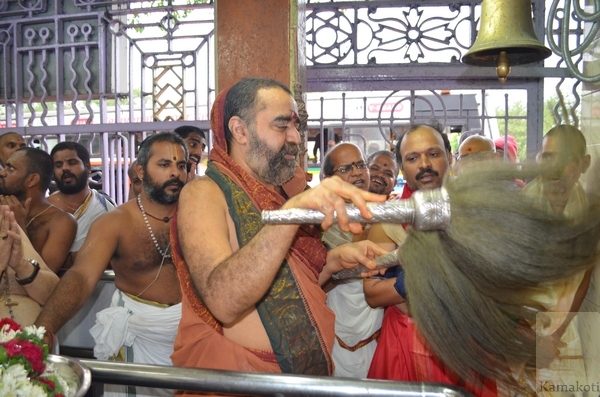 His Holiness blessed the Dharmakarthas with Shawl and gave prasadams.